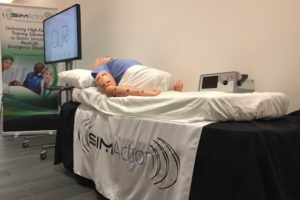 With the last day of 2015 upon us I am sharing a recent video from B-Line Medical about how their SimCapture units help to capture important data for your simulation recorded experiences. B‑Line Medical makes software that helps healthcare professionals and educators improve the delivery of healthcare. 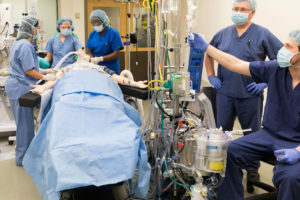 Focused on the capture, debriefing, and assessment of medical training and clinical events, B‑Line Medical specializes in the delivery of robust, yet easy-to-use web-based platforms. 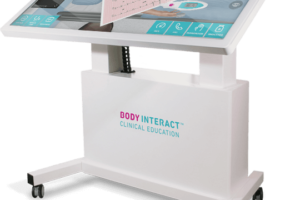 Our software has helped over 450 top hospitals, medical schools, and nursing programs in 23 countries operate and manage their training and QI programs more effectively. What Makes SimCapture Unique? 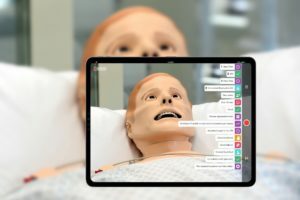 This short tutorial video above shares why every medical simulation education program can benefit from SimCapture. 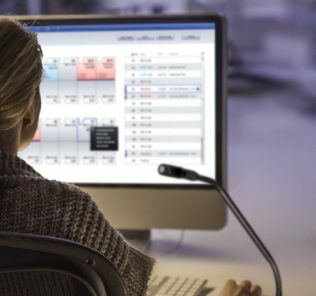 SimCapture elegantly packages recording, debriefing, curriculum, tracking, operations, and center management into a scalable, powerful, and easy-to-use product. 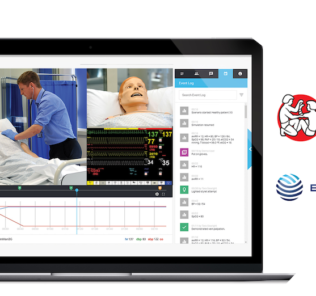 Multi-angle capture – SimCapture provides the most flexible solution in the industry, offering the ability to capture multiple video angles, real medical devices, and any simulator’s patient monitor or surgical view. 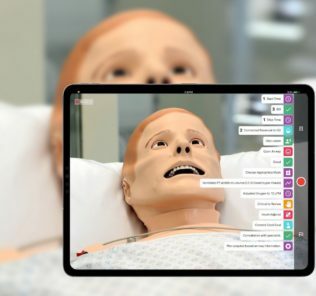 Integrate with any simulator – Whether it is through seamless data integration, medical device capture or curriculum, SimCapture can integrate with any simulator. Taking a simulator agnostic approach has always served our clients best. Assess and build portfolios – Reports and statistics can be generated locally or remotely, for an individual learner or entire class, to provide a thorough understanding of your program’s utilization, trends, and ROI.  Customizable security – SimCapture has customizable roles and organizational security to accommodate the needs of any institution, even if your center is used by multiple departments or you rent it out to external programs. 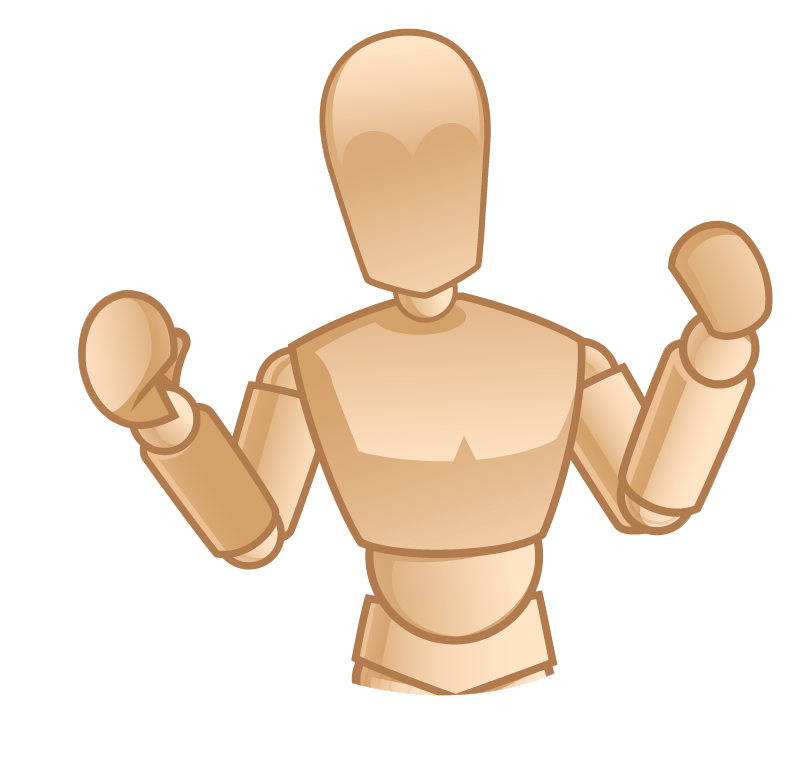 Universal video support – SimCapture is the only solution that allows users to leverage any camera type. Whether your cameras are analog, web, IP, HD or even Google Glass, SimCapture ingests any combination of feeds and creates a single, unified view. 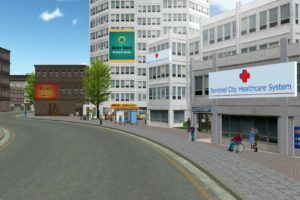 Learn all about SimCapture on B-Line Medical’s website and Have a Happy New Years!